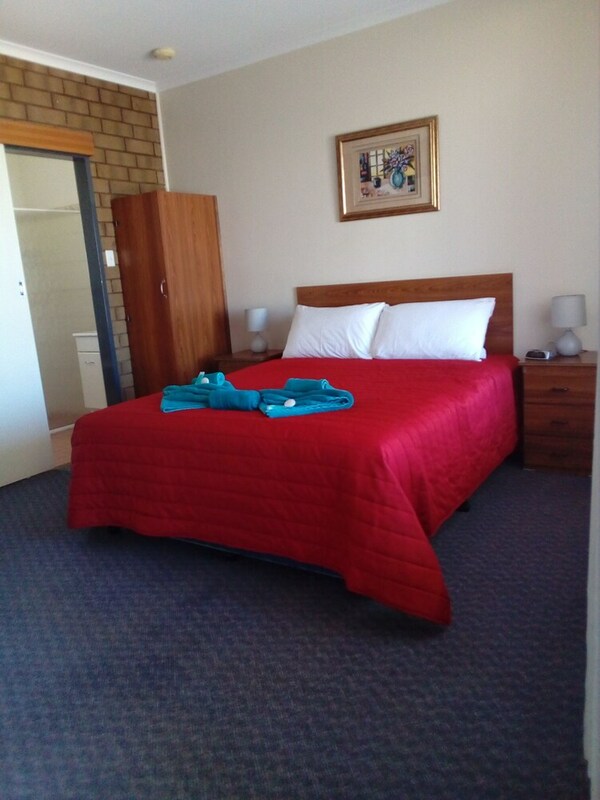 Airport Whyalla Motel puts you in the center of Whyalla Norrie, 2.2 km (1.4 mi) from University of South Australia – Whyalla Campus and 2.6 km (1.6 mi) from Westland Mall Shopping Center. TVs with cable channels are featured in all 14 soundproofed rooms, and you can enjoy dining areas, sitting areas, and hairdryers. Premium bedding and down comforters welcome you to a good night's rest, and other nice touches include free toiletries. Fridges, irons/ironing boards, and desks are also available. This business-friendly hotel offers free WiFi in public areas, barbecues, and express check-in. Added amenities include luggage storage. There's also the convenience of free self parking. 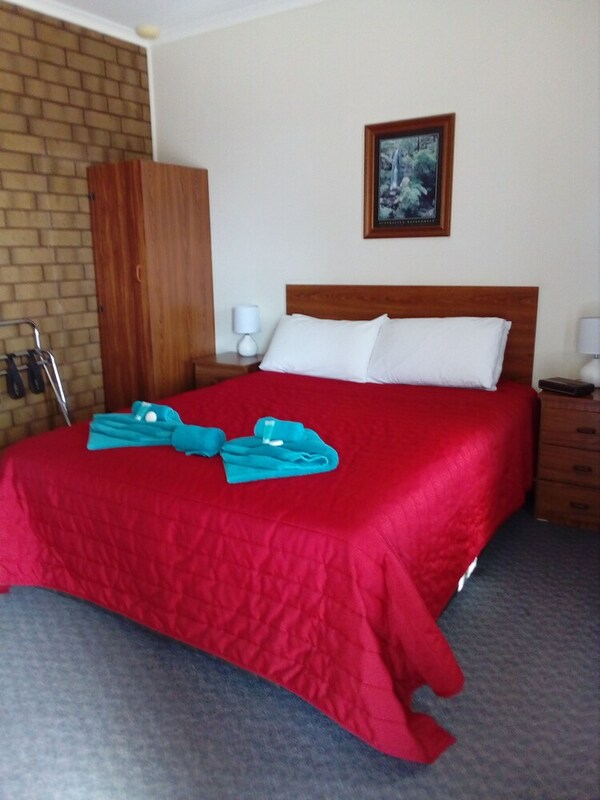 With a stay at this 3-star Whyalla Norrie hotel, you'll be 3 km (1.9 mi) from Whyalla Foreshore and 3.8 km (2.4 mi) from Whyalla Hospital and Health Service. 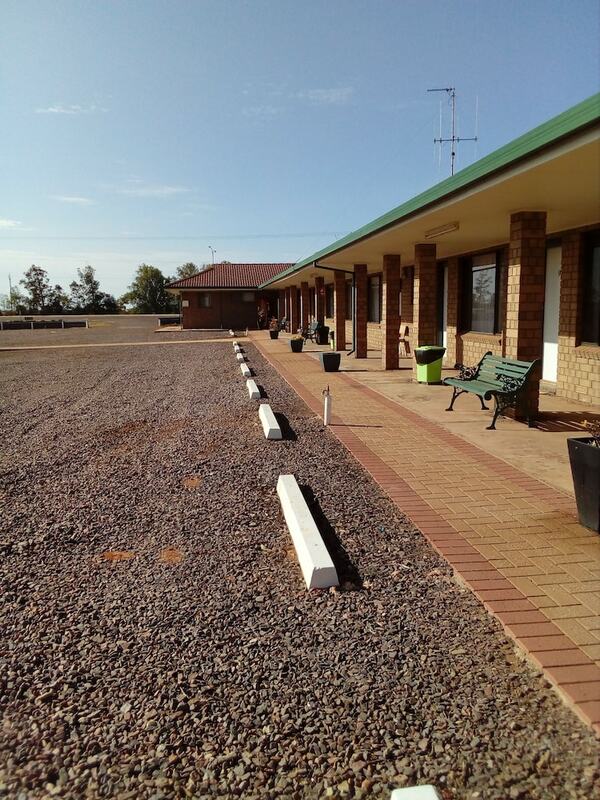 Clean facilities and friendly staff, it’s nice and quiet around the property! Excellent place to stay! Thankyou for your great review. We are glad you enjoyed your stay with us and it would be great to see you back again in the near future. Thanks once again. Thankyou for your fantastic review. We do appreciate any feed back and we hope you enjoyed your stay. Thankyou for staying with us and for your great review we appreciate any feed back that you give. Hopefully we will see you again on another trip. We found the staff super helpful and friendly, and the cabin was spotlessly clean. It was very well located too, not far from the Kart race track where we were competing, and the city centre. Thankyou for your wonderful review. It was great having you stay with us and hope we will see you back another time. In the meantime goodluck with your racing and safe travels in the future. Overall the motel lives up to expectations. 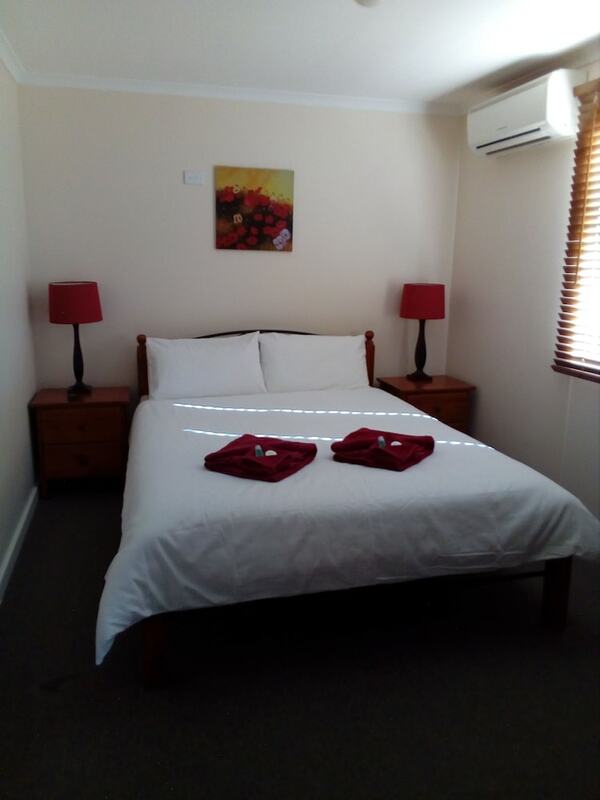 The room is compact and has everything you need. Carries a microwave and toaster but no cutlery/crockery to back that up. So a bit puzzling. The air conditioner is the older type and very noisy but efficient. Was there during a very hot spell, so had to use it even though at night, the noise was uncomfortably loud. Little things let it down. ie overfull garbage bins out the front of the units that were not emptied whilst I was there. 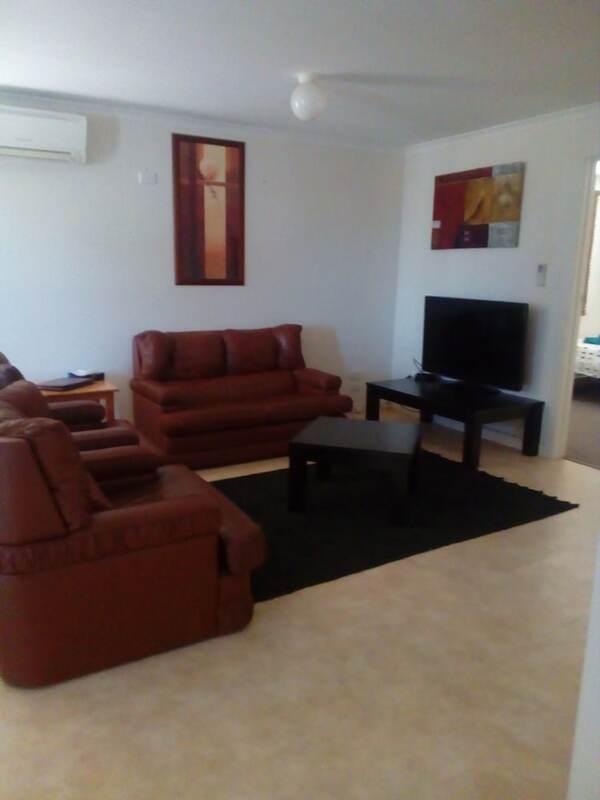 The location is on the edge of town, quiet and very close to a hotel where you can get good meals. 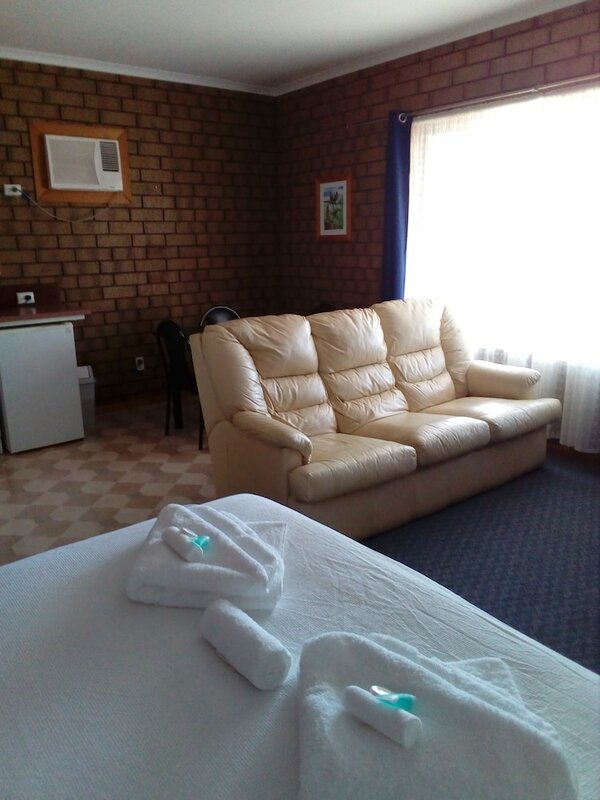 As a guest of Airport Whyalla Motel, you'll find a BBQ, express check-in, and camper van/bus/lorry parking. Public spaces have free WiFi. Free self parking is available. For a fee, the property may offer extended parking privileges after check-out. 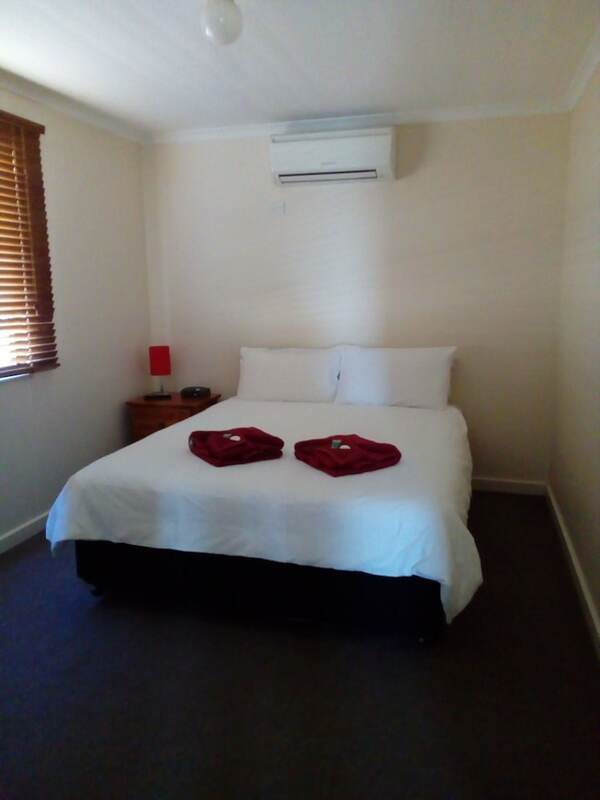 This 3-star Whyalla Norrie hotel is smoke free. 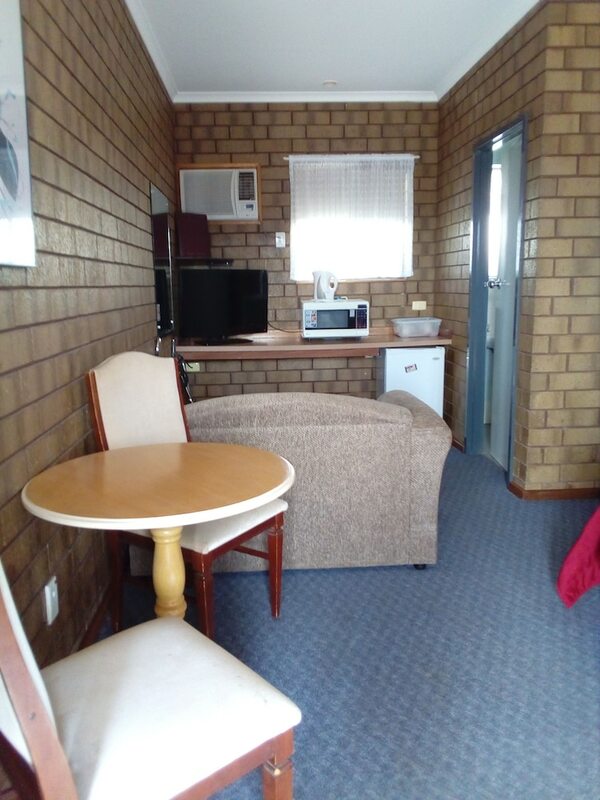 Airport Whyalla Motel offers 14 forms of air-conditioned accommodation which are accessible via exterior corridors, and features a hairdryer and an iron/ironing board. This individually decorated and furnished accommodation has separate dining areas and includes desks. Beds feature down comforters and premium bedding. Cable televisions are provided. Bathrooms include a shower and complimentary toiletries. 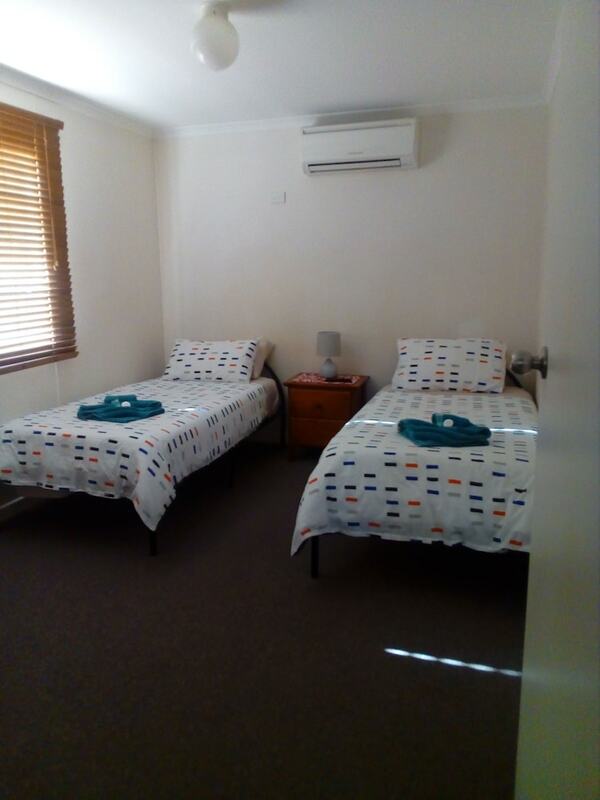 Cots/infant beds (complimentary) and Rollaway/extra beds (complimentary) are also available. Housekeeping is provided on a daily basis. The front desk at this property is open daily from 8:30 AM - 6:00 PM. Alcohol isn't served at Airport Whyalla Motel.